Beautiful homes don’t stay beautiful if they are not kept clean and shiny. All you need for cleaning is a potent Vacuum Cleaner. However, cleaning is still a fussy and tiresome job. What if there was a way to change this? I believe there is one way. The Dyson V6 Vacuum Cleaner is designed keeping in mind the convenience of every house maker. 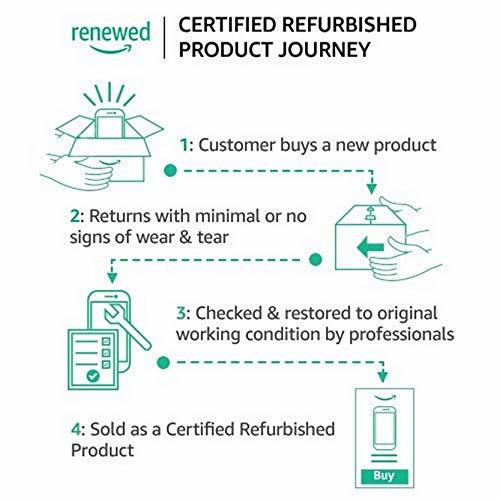 Have a look at this review to get a closer look at the features and benefits that it holds. Normally vacuum cleaners are run by AC current. That is they have to be plugged into a power socket every time you use it. But Dyson V6 is a cordless vacuum cleaner. It runs on a Lithium Ion battery, which can regularly be recharged. These batteries are tested to be better for vacuum cleaners than other ones. Thus, you can move about your home, big or small, without any cord that can limit your movement. Vacuum cleaners are not always good at cleaning both carpets and floors. But V6 is beyond that limitation. It comes with two heads for two kinds of jobs. 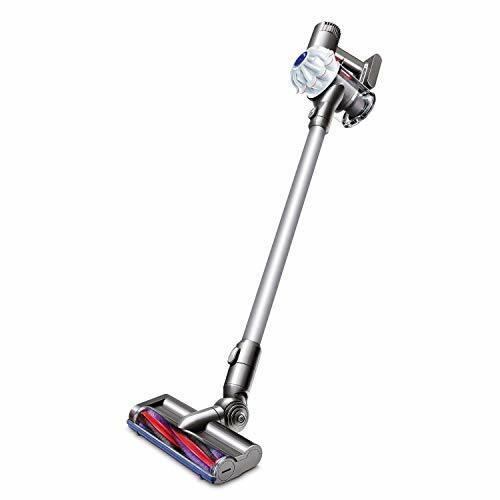 Dyson V6 is provided with a Motorized Turbo Head and a Soft-Roller Head. The Turbo Head is designed to clean dirt hiding deep inside the carpets. And the Soft-Roller Head is on the floor. The Turbo Head has a suction capability that brings out all the dirt from the carpet. But it is not enough for floors that require brushing. The Soft-Roller Head has brushes that get into direct contact with the floor, resulting in maximum cleaning. Vacuum cleaners, good and bad, are all made for the floors. But what about the ceiling or edges those are filled with cobwebs? That’s when you opt for a Dyson V6. It has an extension that helps you clean them. Plus, V6 comes with a mini motorized brush head that is designed for the upholstery. As a result with one vacuum cleaner, you can clean the floor, the ceiling, and the drapes. A vacuum cleaner might be excellent at cleaning. But what about cleaning the cleaner? In the case of V6, it is a very easy job. Dyson V6 is a sac-free cleaner. It comes with a dirt-bin, which is attached to the head. It has the capacity of 0.4 Liters. After you clean your place, you can easily empty the bin. By pressing only one button, you can remove the dust from the container. Most of it can be done without touching the dirt. But some of it might get stuck in the corners, which would require you to clean it by yourself. As I already mentioned, the Dyson V6 Vacuum Cleaner runs on a battery that’s rechargeable. But it is no fuss when it comes to charging it. V6 is provided with a wall-mounted charging dock. That is, you can easily put it on charge, without taking much space. It takes around 3 hours for the battery to get fully charged. There is a light indicator that shines when it is charging and goes dark when charging is complete. And with a full charge, you can use the Dyson V6 for a total 20 minutes. When using the boost mode, the battery will run out in about 6 minutes. How good is the cleaner against Animal or Human hair? I’d say pretty well actually. It picks up 75% more hair than the competition. Sure, some of it will get stuck in the brush roll. They all do. Just clean the stuck hair frequently and you are good. Can you turn off the brush while cleaning the wooden floors? There are no switches to do this. You don’t need to have one, to be honest. With the brushes on, it does just fine. This is sort of an automatic brush. Does it work well with a Sheepskin rug? Yes, it does! Be sure to detach the vacuum cleaner and use the brush or cleaner as a hand-held one to clean the rug and you’ll do well. 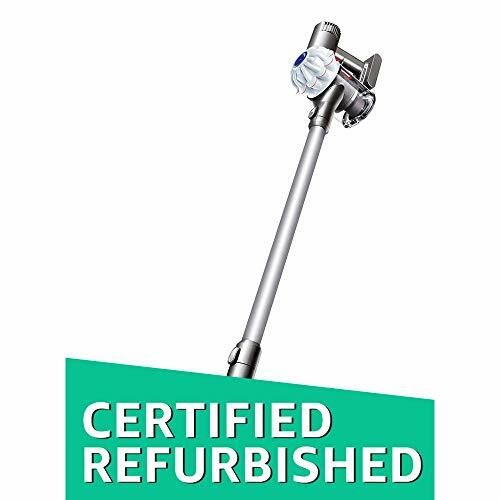 This Dyson V6 Vacuum Review is meant to help you decide whether this is the vacuum cleaner you need. Judging both the good and bad sides, I’m sure you’ll choose wisely. But for me, it works great. It can go hand-held cleaner from a vacuum cleaner in a jiffy. Also, you can clean everything using this tool. So, despite having some “Not so Good” sides, it still earns my recommendation by a fair margin.